Power wheelchairs are made for individuals who lack the upper body strength to propel themselves in a manual wheelchair. It would seem difficult to choose a power wheelchair that’s right for you since there so many different types available. It’s very important to focus on find the right type of chair with the right features for your specific needs. Rear-wheel drive wheelchairs are some of the most stable wheelchairs in existence. They also have the highest top speeds of about 6 miles per hour. 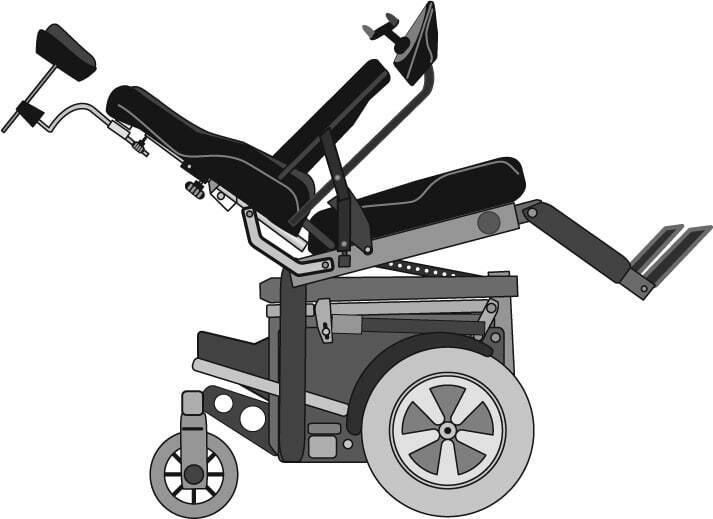 When going up steep surfaces, this type of wheelchair leans back on its anti-tip tubes to prevent the user from falling backward. Unfortunately rear-wheel drive chairs are held back by their large turning radius and their inability to maneuver in tight places. In front-wheel drive wheelchairs, the wheels are in front of where the driver is seated. Front-wheel drive chairs are the best choice for uneven terrain and off road use due to their ability to climb over small obstacles easily. Front-wheel drive chairs are usually slower than their real-wheel counterpart since the front wheel is prone to over steering at higher speeds. The top speed of a front-wheel drive wheelchair is about 5 miles per hour. There is also a third type of wheelchair with a different drive-train. 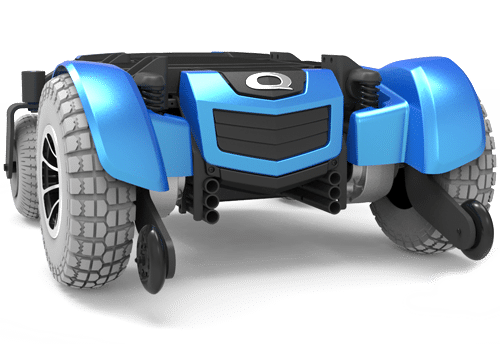 The center-wheel drive wheelchair is designed with the occupant being even with the center of the drive wheels. Center-wheel drive wheelchairs are perfect for maneuvering in small spaces since the turning radius is around 24” to 26”. The top speed is about 5 miles per hour so it’s a little bit slower than the other two drive trains. The center-wheel drive chair’s main flaws include getting stuck in rough or uneven terrain and possibly getting stuck when driving over steep surfaces or even curb cuts.